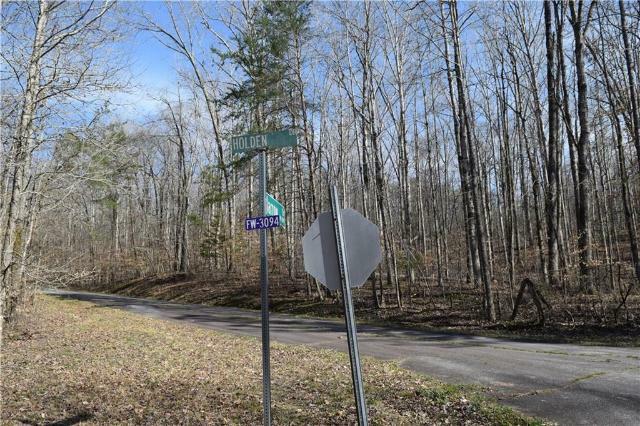 Welcome to the Rapidan section of beautiful Foxwood Hills. 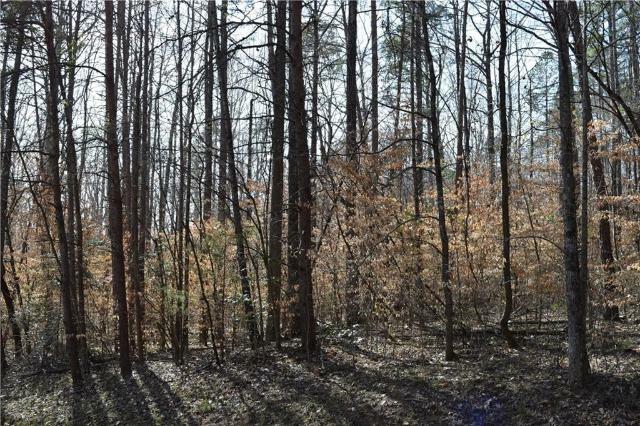 Though Foxwood Hills offers many options on type of home you desire, the Rapidan section is for stick built homes only. 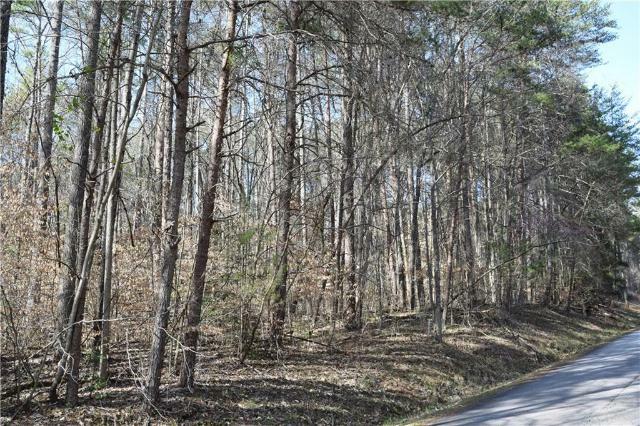 At .25 of an acre, this land is located on a private and quiet street and is level, just waiting on you to build the home of your dreams. 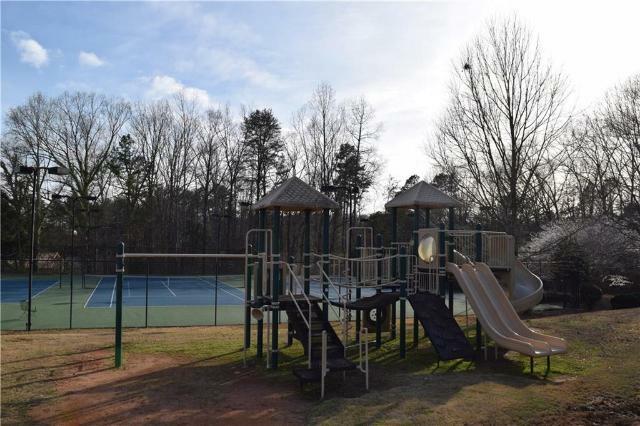 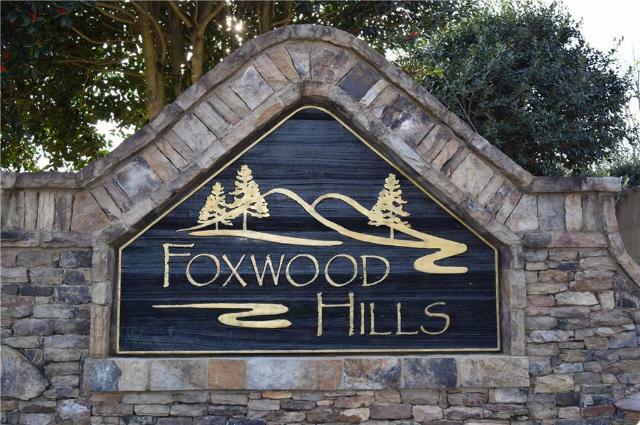 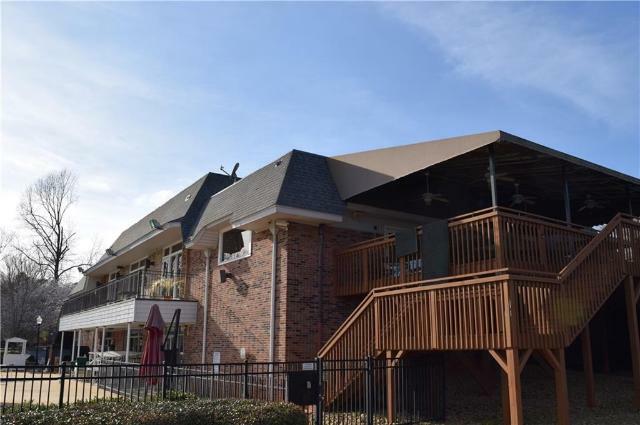 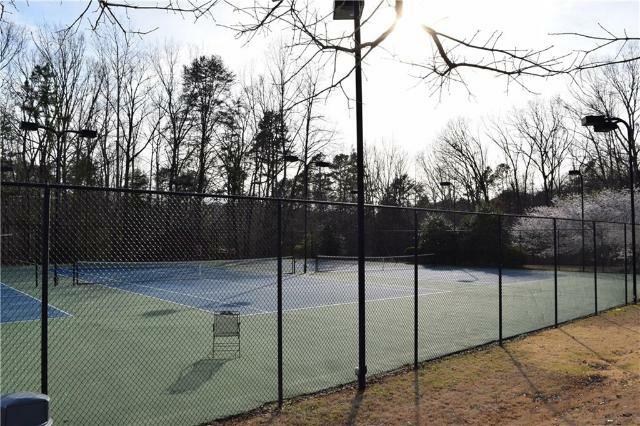 With a low annual HOA fee of just under $600 you will have access to all the amenities that Foxwood Hills has to offer including pools, clubhouse, tennis courts, walking trails, play area and so much more.